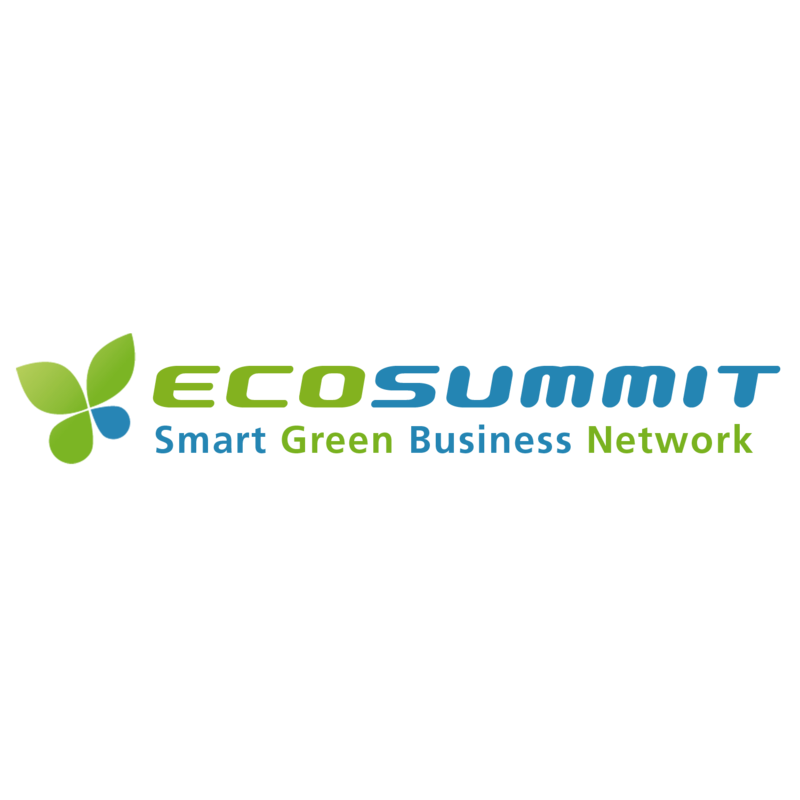 Sandra Sassow, our CEO and CO-Founder will be in Paris, pitching at the Ecosummit. Sandra will be on stage from 12:15 to 12:20. 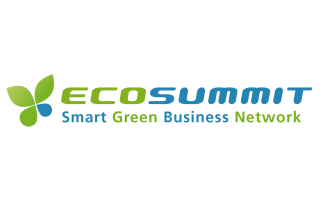 Ecosummit Paris takes place on 6 March 2018 at Bpifrance Le Hub, Boulevard Haussmann 6/8, 75009 Paris and focuses on smart green energy, mobility and cities. More information here.